Mother’s Day Ideas at Mary’s Tack and Feed! Have you picked up something for mom yet? With Mother’s Day just a little over a week away, you can rest assured knowing that Mary’s has the perfect gifts in mind for all the World’s Greatest Moms. After exfoliating and massaging her skin with the antifungal, antibacterial Supracor Body Mitt, mom can moisturize with Laura’s Goat Milk Lotion. Truly heaven in a bottle, this lotion is extremely emulsifying using ingredients goat’s milk, coconut oil, Aloe Vera gel, olive oil, vitamin E oil, and more. This luxurious lotion comes in scents to please every mom, such as Pink Sugar, Vanilla, Lavender, and Mango. 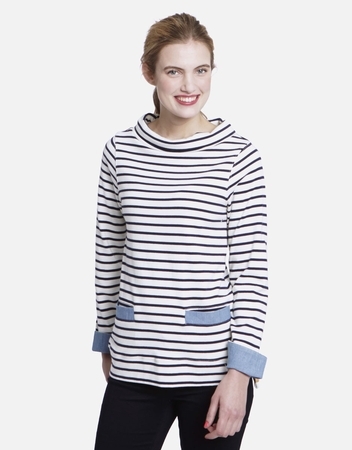 Mom will love this beautiful Joules Connick Cowl Neck Sweatshirt. Chic, simple, sophisticated-casual, and a little bit nautical, this sweatshirt is perfect for Spring, Summer, or Fall and is the perfect cover-up for breezy days. The stylish elements on this classic piece makes it stand out from the crowd while being easy to pair with any outfit. 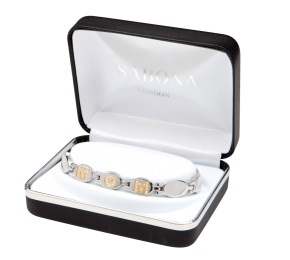 Make a subtle statement with the “Mom” Sabona Magnetic Bracelet. This lovely polished stainless steel bracelet with either Silver or Gold accent gem-studded links that spell Mom will remind her of all the moments she shares with you. Don’t forget, Mary’s is also offering FREE ground shipping on all orders of $75 of more! 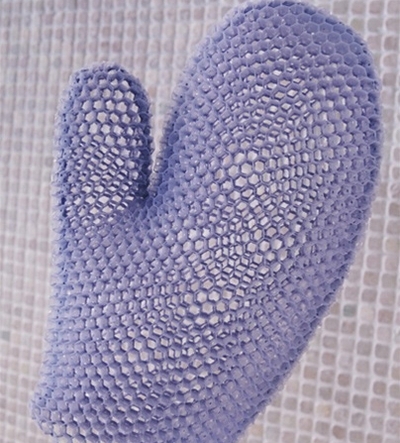 Find more gifts for Mother’s Day in store, online at http://www.marystack.com , or call Toll Free 1-800-551-MARY(6279). No-Stirrup November: 5 Reasons to Do It and How Mary’s Can Make it Better! This is Your Chance to Win! ← Free shipping on orders of $75 or more!